"Good morning Steve, Thank you for calling last evening and inspecting the new roof on what we must now call our 'garden room'. I hope that the photos which you took will be helpful to your business going forward. Separately I must thank Clive and Alan for doing such a good job and going out of their way to be helpful. The plasterers and electrician were also excellent and represented your business very well. My wife and I are extremely pleased with the new roof, which has created a further cosy room in our home, from which to enjoy the garden. We can now use the 'conservatory' all year round, without the elements spoiling our enjoyment. Best regards, Stuart Miles "
"Hi Steve, Very pleased with the supply only conservatory frames and Guardian roof, for my new build conservatory. Despite being daunted at the start by the large quantity of parts that were delivered, the assembly was straight forward and rewarding, following the instructions supplied. The clever design was a pleasure to build and see how all the parts fitted together, giving a quality finish. Good advice and support from Steve. Would be happy to recommend Glos Conservatories & Window warehouse to anyone. 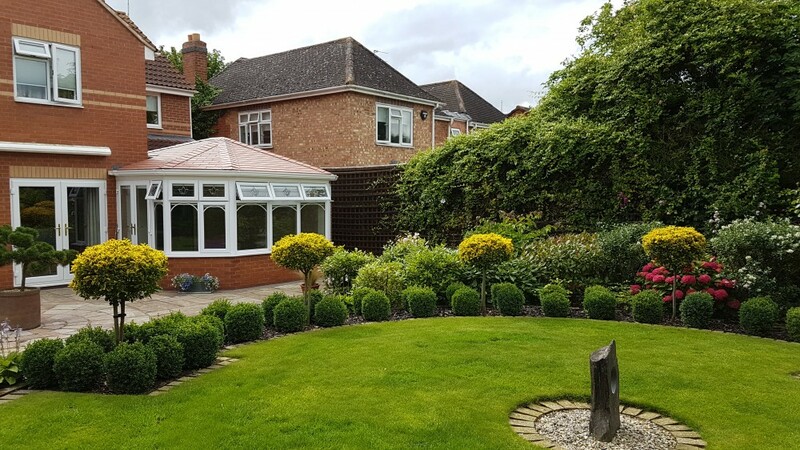 Regards, Nick Soule"
"I would highly recommend Gloucester Conservatory and window warehouse to anyone considering converting to a Guardian Warm Roof. From quoting to completion Steve and his guys were very efficient, professional and completed the work to a very high standard. We are extremely pleased with the conversion, the photos speak for themselves. Andrew Harrison - Fosse Close, Gloucester. " "Steve I would recommend using Gloucester Conservatories & Windows to anyone thinking of having new windows and doors like myself. 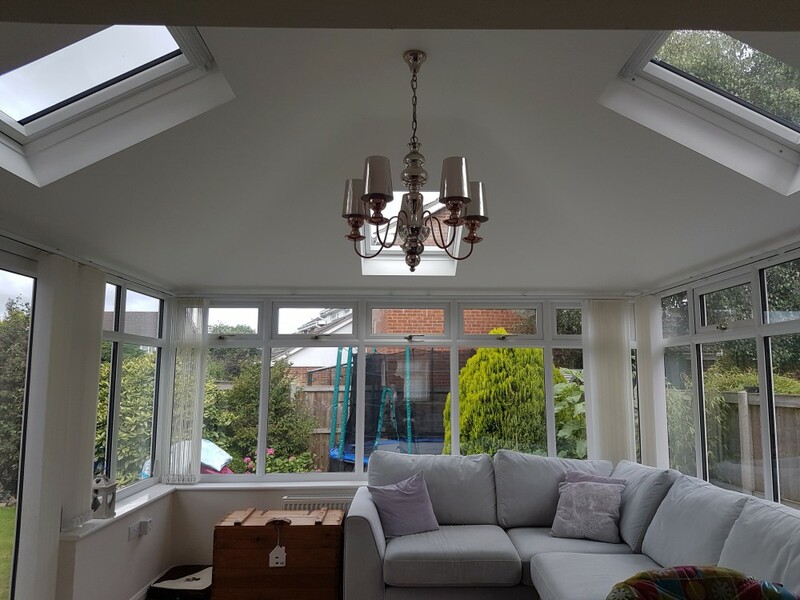 The service we received from Steve was always very helpful and accommodating and the fitters did a very tidy, professional job of installing. It was a pleasure dealing with them. thanks Andrew & Cinzia." 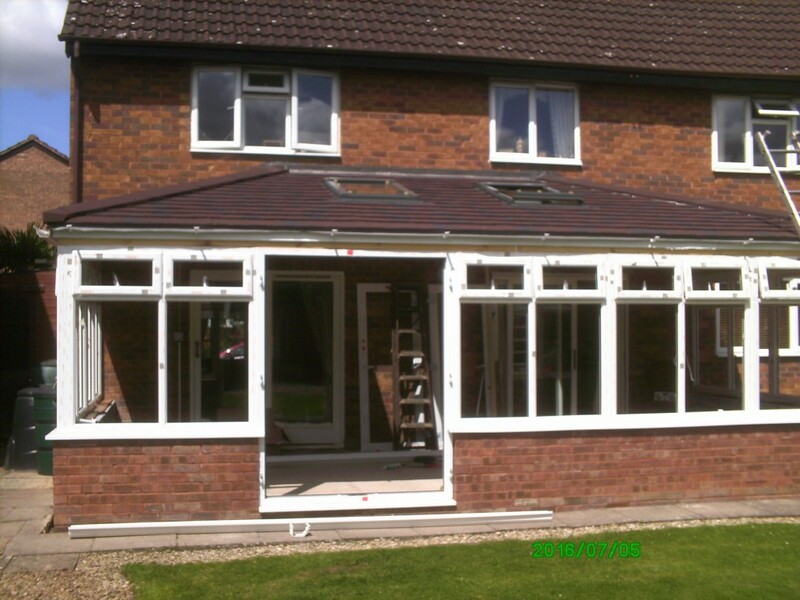 "Dear Steve, We have no hesitation in recommending your company and the conservatory you've designed and built for us. We can't praise it highly enough. What a transformation! We wish we'd had it done earlier! Our old conservatory was cold and unusable for large parts of the year. We don't have a separate conservatory any more, what we have is a new room that is an integral part of the house. It is warm and comfortable, usable all year and with panoramic views across the garden. When we began the project we only expected to get the usual 3 quotes. By the end we had 2 - 3 times that number and had researched the different types of lightweight roofing systems that are available. The Guardian Warm Roof from you was the right choice. It looks good, is a quality build and fits with the rest of the house. The roof is strong, warm and able to provide the shallow roof pitch we needed, unlike some other lightweight systems we saw. As well as this excellent product, your pricing was the best amongst all of the quotes. 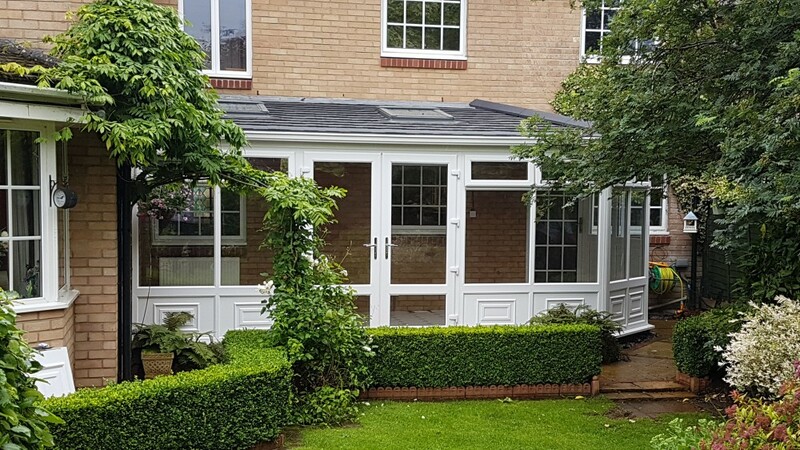 The design you provided for the slim frames, doors and pitched roof is very attractive and the whole sits very neatly on the original footings. The installation process was also very good. Your team were quick, efficient, clean and very courteous. I watched the build as it progressed and could see they were doing a quality job. We wish you and your company all the best. You deserve it. Kindest regards, Mr & Mrs Hackett Cheltenham "